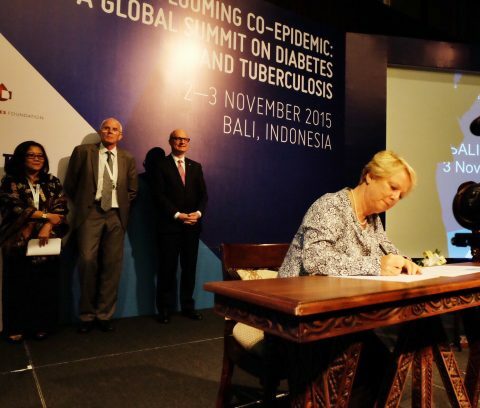 On November 3rd 2015, KNCV Tuberculosis Foundation signed the Bali Declaration, at the close of the first Global Summit on Diabetes and Tuberculosis: “Stopping the looming co-epidemic”. 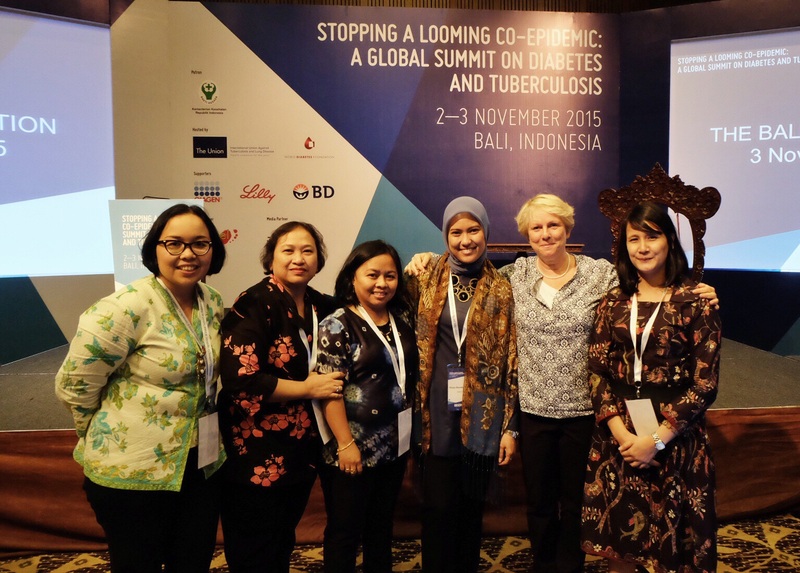 Based on what we have learned from past co-epidemics, particularly TB-HIV, we must act early and decisively to avoid large numbers of avoidable deaths. 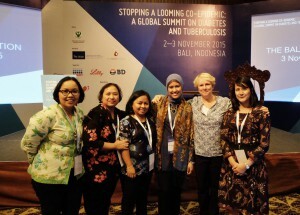 More on the Global Summit.